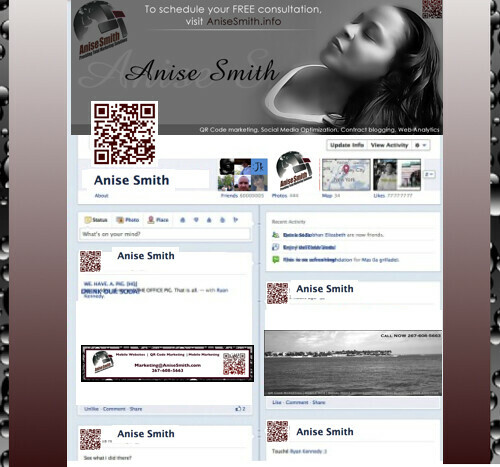 It’s no secret, I really do LOVE Facebook Timeline! One of the reasons that I really do like it is that I have an opportunity to utilize the page more effectively as a networking resource. It is something that I have been doing anyway, it wasn’t planned it just evolved into a great place to network and meet amazing people. Although I am using my personal profile as a combination personal/networking space with the new Timeline layout it is really a perfect space for exclusively personal uses as well. When Timeline for personal pages rolled out I knew that it was inevitable that Timeline for pages would probably be right behind it. However since the totally roll out for personal pages has yet to fully take place there has been a substantial delay in moving toward the roll out for Pages. 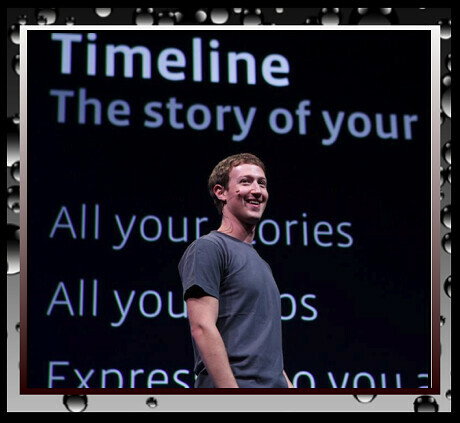 Since I am a fan of Timeline I am very eager to see how Timeline would display for brands. Timeline for personal pages has an amazing 850 x 314 area of prime digital space in which to use a cover photo. For me this will present an amazing opportunity when used for brand pages to advertise or promote a brand. I did a bit of a mock up of how my Brand Page could look based on some of the photo’s I’ve seen. I really love the branding potential of how Timeline could display my company page. Take a look a my mock up below. We must all learn to embrace new things and changes especially in regard to technology because we are really in an era of tremendous change. Technology is growing at such an amazing rate of speed. 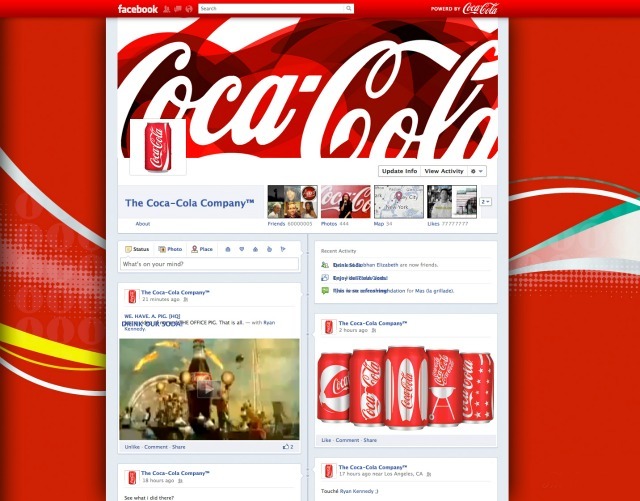 So I say lets all embrace the changes and rock personal Timeline and Timeline for Brands when they are rolled out. No doubts about it. I like the new timeline. However, I would like it even more if I could place interactive objects on the cover image. So far, I have not found a way to do this, but I believe it is currently not possible. Thanks for taking time to read and comment. I love Timeline as well. I think for businesses the branding potential is huge with the cover image. I would love to see an interactive object as a cover image. Sort of like the WordPress Slider images..imagine the possibilities. Thanks for taking time to read, comment and for the compliment on my mock up 🙂 AWESOME countdown! I am ready to implement the Timeline change I can’t wait!!! Apologies, meant to include a disclaimer that I’m from the company that created the countdown!